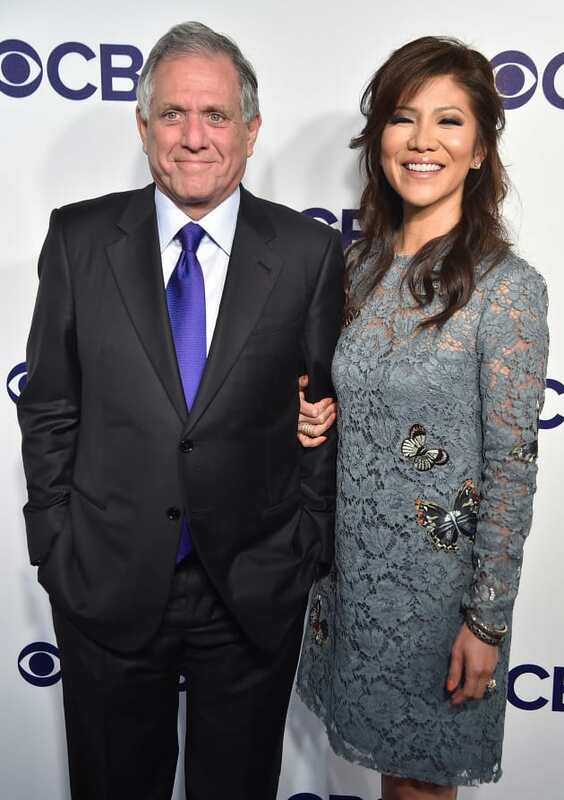 Chairman of the Board, President, and Chief Executive Officer of CBS Corporation Les Moonves and Julie Chen attend the 2017 CBS Upfront on May 17, 2017 in New York City. Big Brother: Renewed for Season 21! Will Julie Chen Return? Julie Chen Breaks Silence on Les Moonves Allegations: I Support My Husband!